70% after receiving the B/L copy. Large quantity L/C at sight. 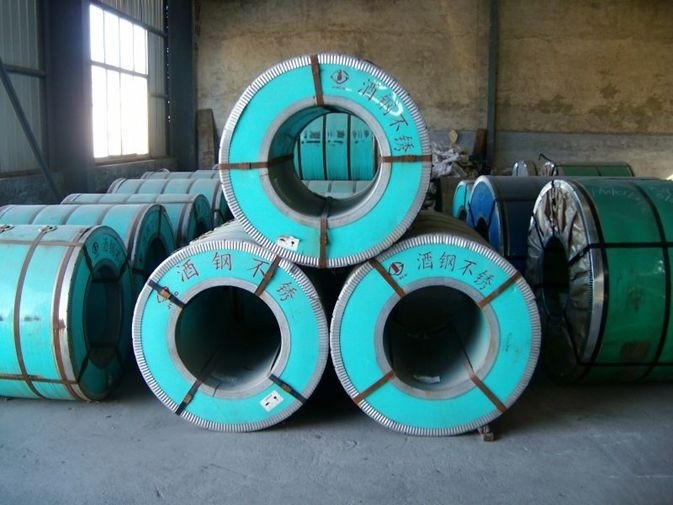 1, High quality: Using lastest automated control equipment to ensure high quality 316L/316TI stainless steel coil quality, such as AGC system. 2, Best Price: With most automated equipments to cost down. 3, Fast delivery: Since your order placed, ETD will be only 10 days.